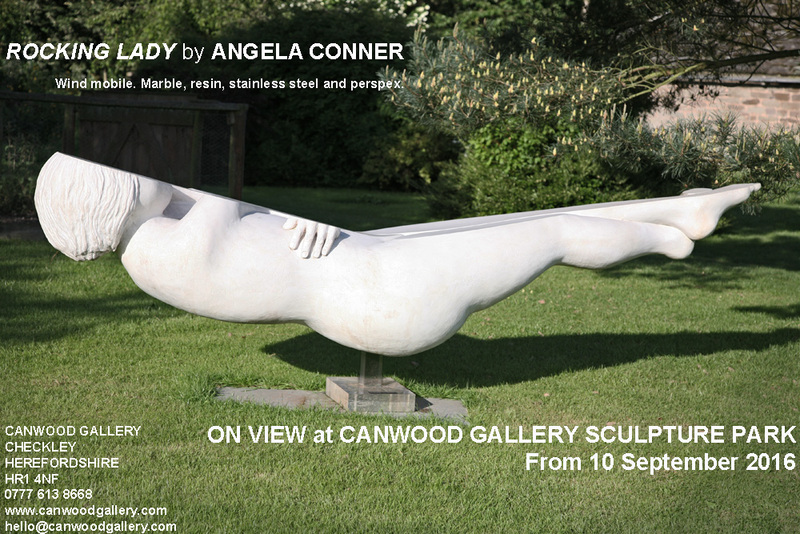 I am delighted that Rocking Lady has been installed on the grounds of Canwood Gallery in Herefordshire for their inaugural exhibition in conjunction with h.Art Herefordshire Art Week. The gallery is developing an impressive program of contemporary art in a truly beautiful location. I highly recommend a visit.